Shenley Farms Engineering provide UK145 Part M CAMO & Annex 2 maintenance on Robin Aircraft and all other types of metal, wood & fabric light aircraft. See Kent from the air - a pleasure flight makes a wonderful gift. For up to three passengers from only £150. 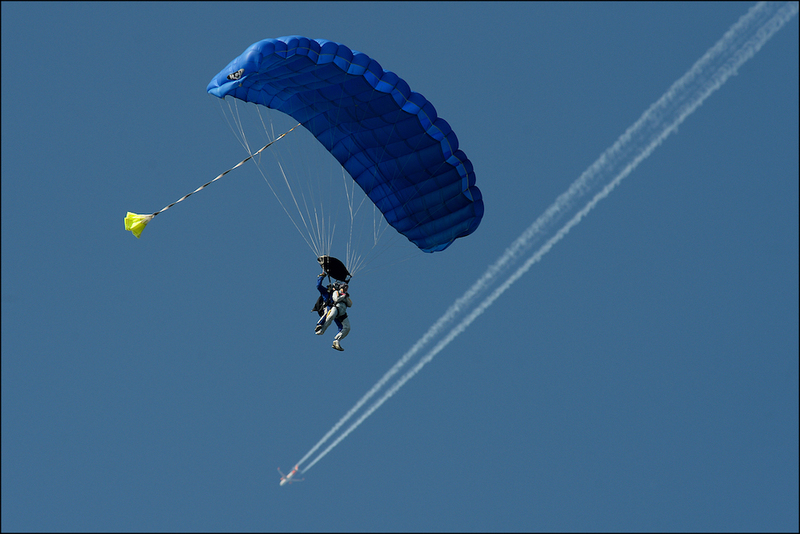 Find out about learning to fly a Headcorn. 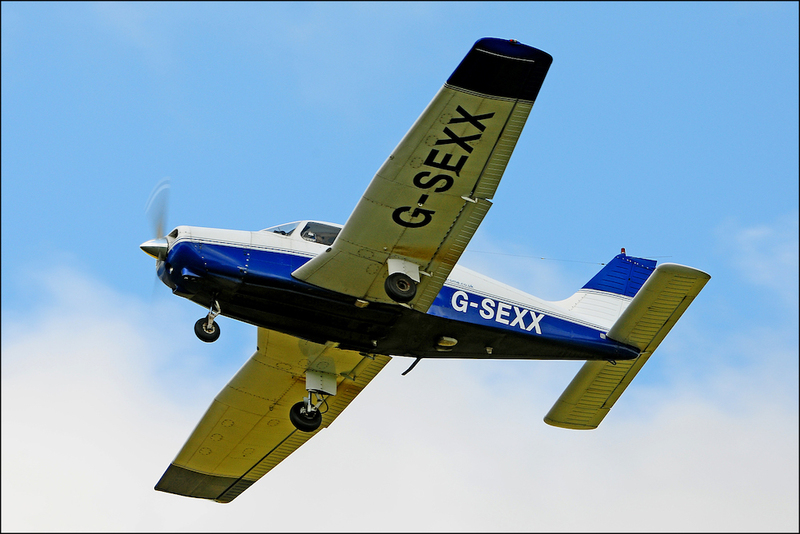 We have a varied fleet of aircraft and a great team of Flying Instructors. 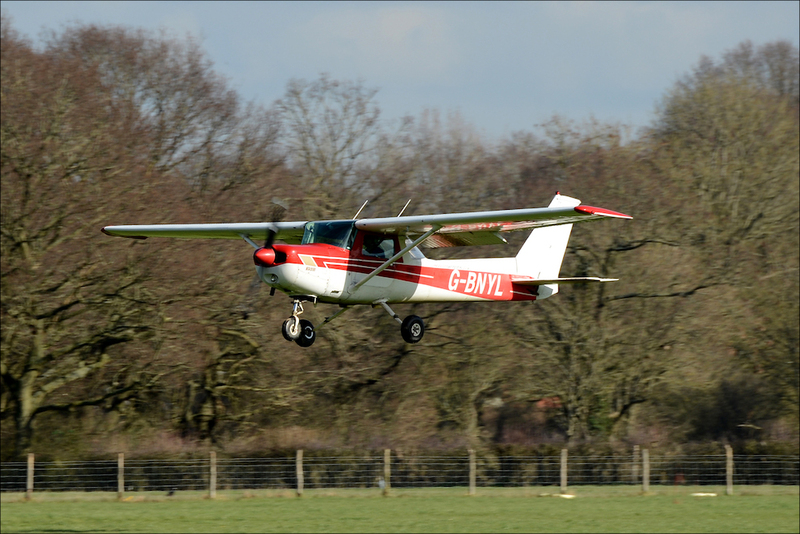 The Flying School can be contacted on 01622 891 539. 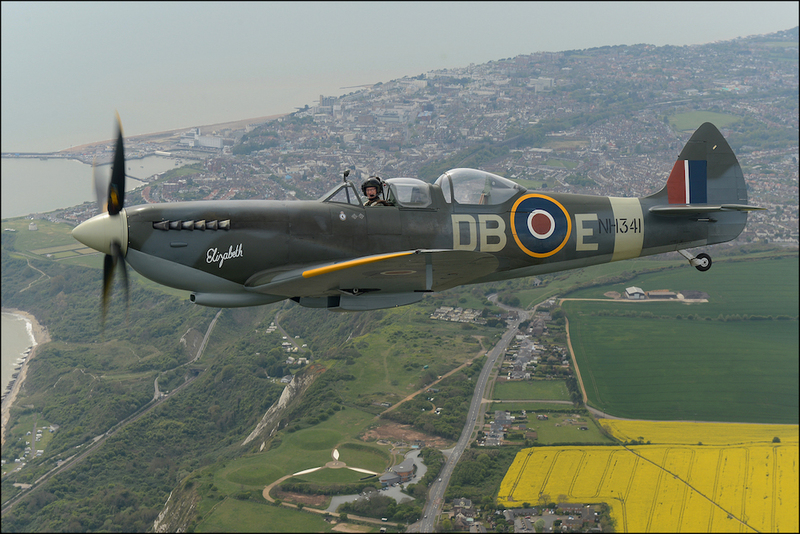 Headcorn is one of the few places in the UK where you can actually fly in a genuine WWII Spitfire. Nowhere better than the Garden of England, where the Battle of Britain was fought!